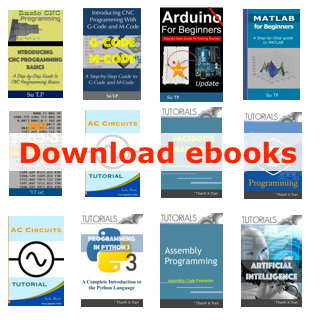 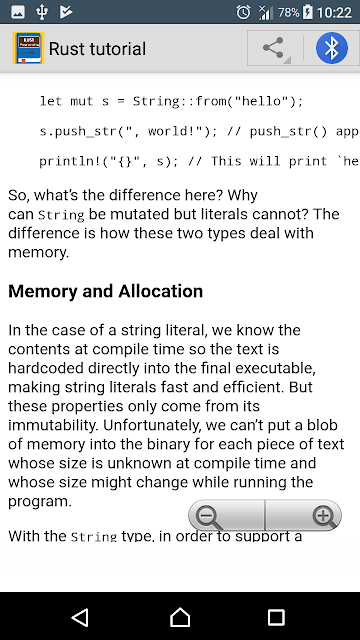 This app is written for a reader who already knows how to program in at least one programming language. 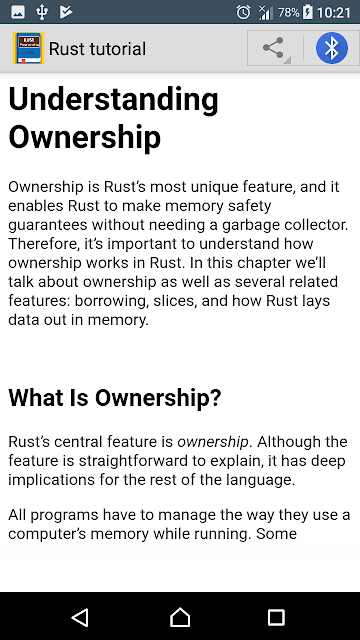 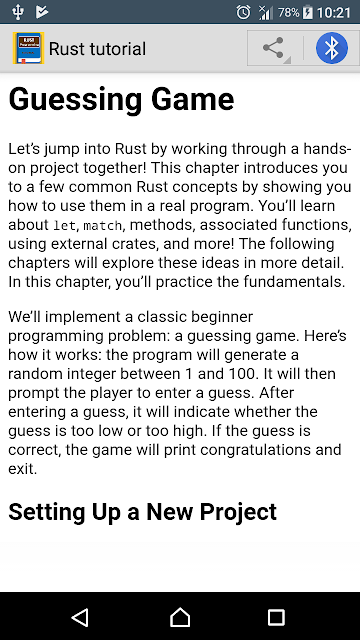 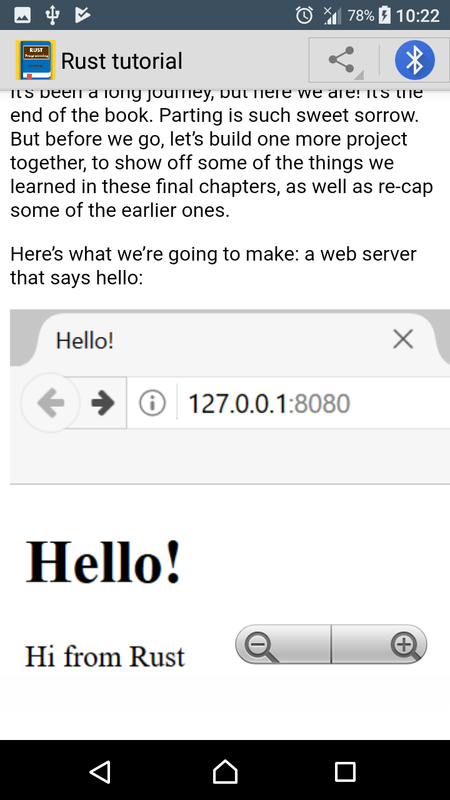 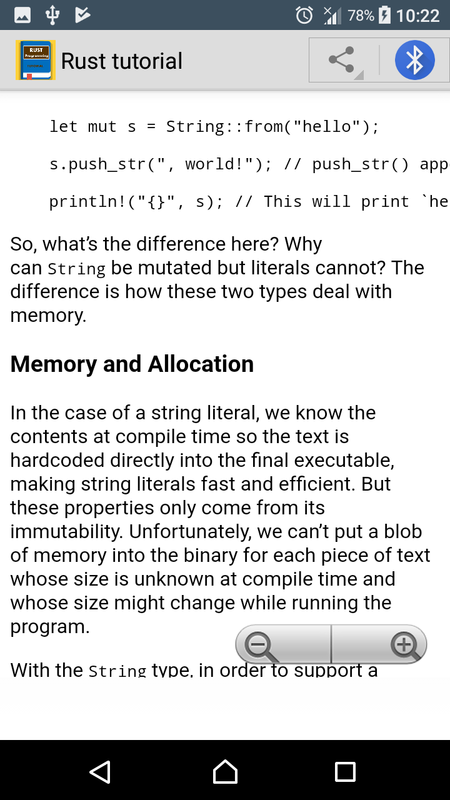 After reading this app, you should be comfortable writing Rust programs. 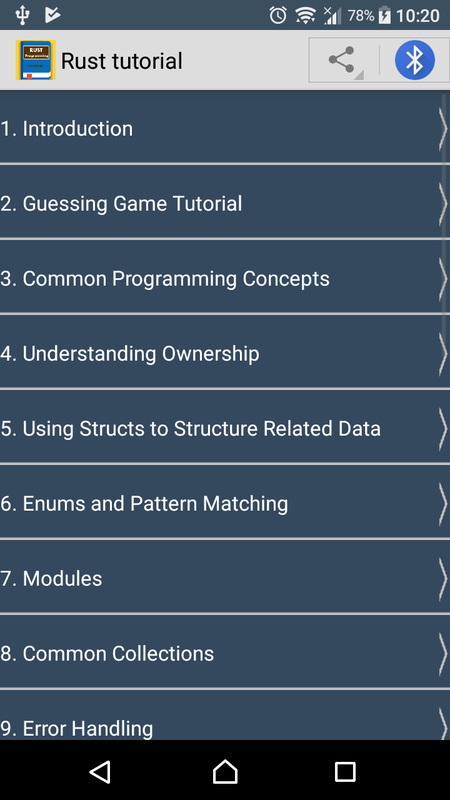 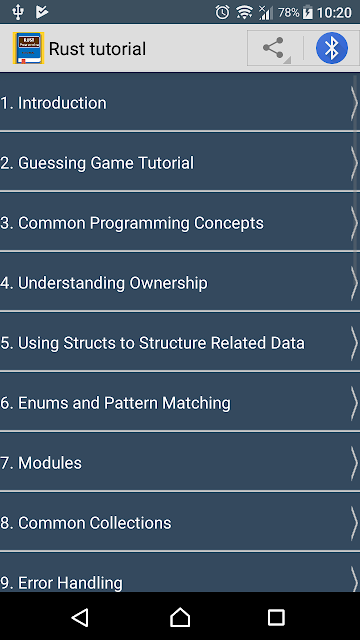 We’ll be learning Rust through small, focused examples that build on each other to demonstrate how to use various features of Rust as well as how they work behind the scenes.